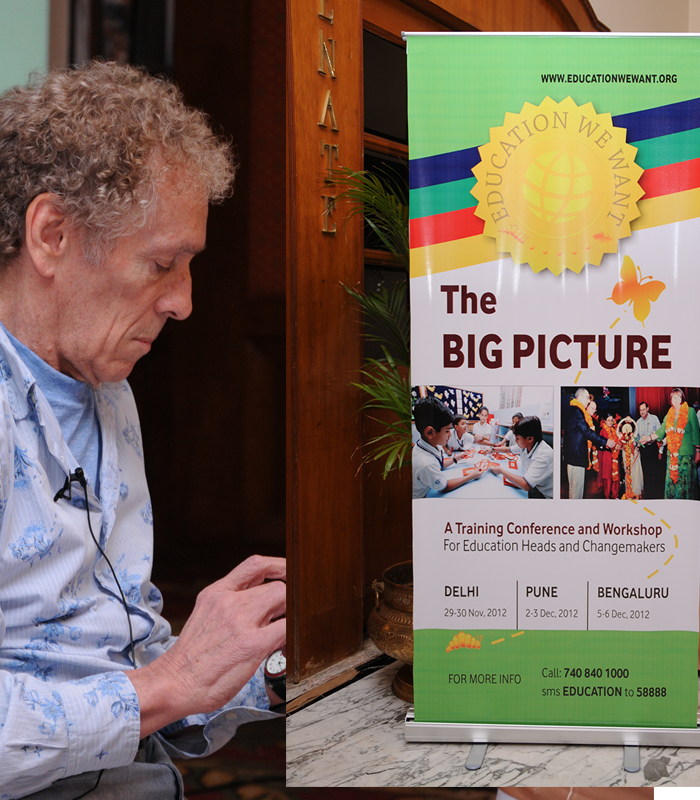 The Big Picture Leadership Training Conclave & Workshop focuses on creating high performance education systems. They create a platform for global conversations that lead to meaningful and effective change in education. What innovations make these nations academically the strongest countries in the world with very low drop-out rate and majority of their children excelling? Can their experience be translated into action within the Indian context? If yes, how? Who are the beacons of the Indian land? Some of the achievers from our country share their achievements. The participants can go back feeling empowered with both a new vision and practical steps necessary for the implementation of changes so urgently needed in education today. "It was a delight to be a part of the workshop. Various strategies taught by you were very informative and 'out of the box'. Already waiting for implementing and bringing 'playground in my classroom' in your words." " Unique and wholesome approach towards education. Total interactive and full participation. An eye opener"